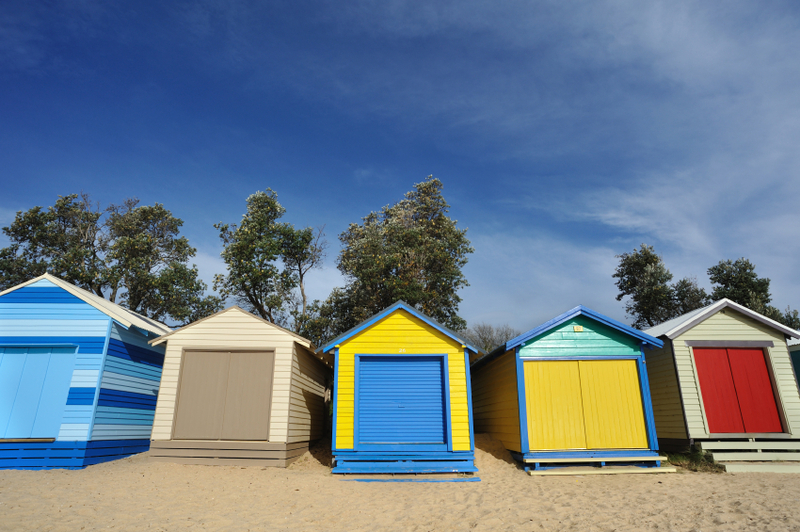 The seaside setting of Mornington village is the entrance to the spoils of the picturesque and bountiful Mornington Peninsula, just shy of an hour south of Melbourne. From lunches at local wineries or antique stores, to browsing fabulous farmers and craft markets, to swimming at beautiful, calm, sandy bay beaches, to riding a wave or two at a local surf beach, to award winning golf courses and natural mineral spas, living here means you’ll never find yourself at a loose end. You may find family and friends will be coming out with all sorts of excuses to come visit and explore with you! 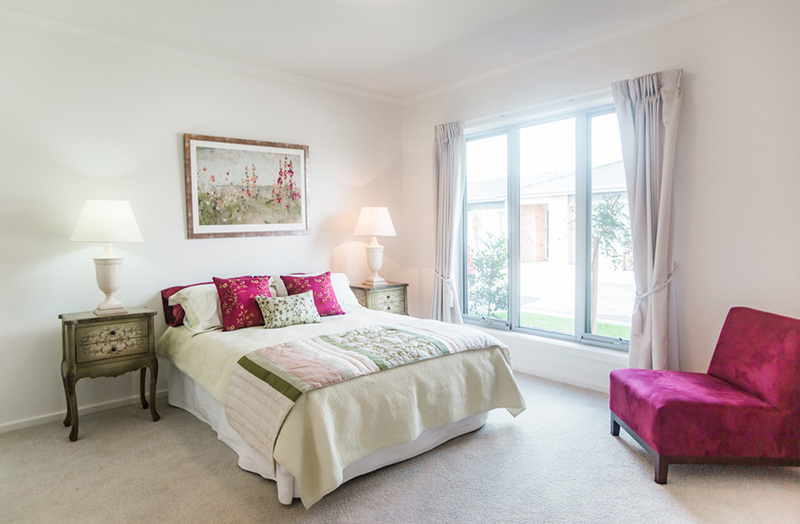 We chose Mornington as the setting for our newest retirement village, Beleura Village Mornington. Read on and you’ll understand why. Better still, come and visit us and make a day of it! Quietly boasting the fertile surrounds of the tourist destination that is Victoria’s Mornington Peninsula ̶ one of Melbourne’s favourite coastal getaways enclosed by 190 kilometres of bay and ocean beaches ̶ a road trip to Mornington outside of peak hour, is an hour and several decibels away from the hustle and bustle of Melbourne’s Central Business District. Peninsula Link, due for completion in early 2013, will ‘transform the way people travel around the Mornington Peninsula’ and will reduce travel time from the Eastlink/Mornington Peninsula Freeway to Bungower Road, Mornington to just an 11 minute drive. This is a saving of around 10 minutes in peak time. An easy trip on the Eastlink Freeway then the Mornington Peninsula Freeway will see you there with minimal navigation. Monash Freeway or the ‘retail route’ along the Nepean Highway also leads on to connecting roads. Visitors from Geelong, the Bellarine Peninsula or some of the more northern parts of Melbourne may find a Queenscliff Ferry ride a leisurely way to traverse the water across to Sorrento, and enjoy a meandering drive from Sorrento to Mornington. It may take a little longer than by freeway, but is a Sunday drive or short break away definitely worth experiencing. 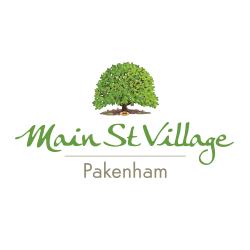 If you are visiting from south east Melbourne, pop in and have a look at our retirement village in Pakenham - Cardinia Waters Village - built by the same award winning builders as Point Cook Village and Beleura Village Mornington. Tullamarine Airport is under an hour and a half away from Mornington by road. Frankston and Peninsula Airport Shuffle runs regular bus transfers to and from Tullamarine Airport to the Mornington Peninsula. 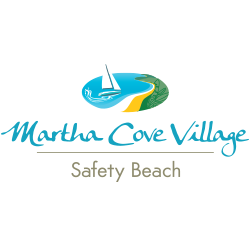 Supported by the Mornington Peninsula Shire Council, Mornington is a retail, trades industry and commercial hub of the Mornington Peninsula. 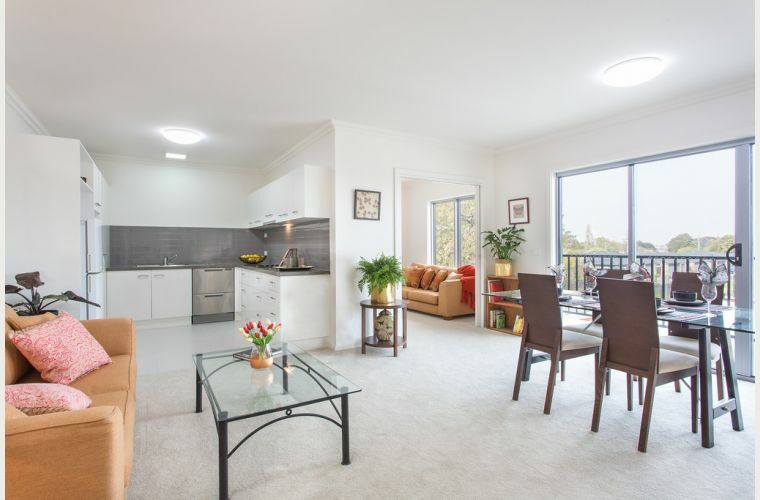 The City of Frankston is also only a 10 minute drive away, so there is no shortage of well known retailers, homemaker centres , trades, services, medical centres and hospitals available within easy reach. Mornington’s broad range of services and facilities supports a mix of residents from young families to empty nesters, seniors and retirees. 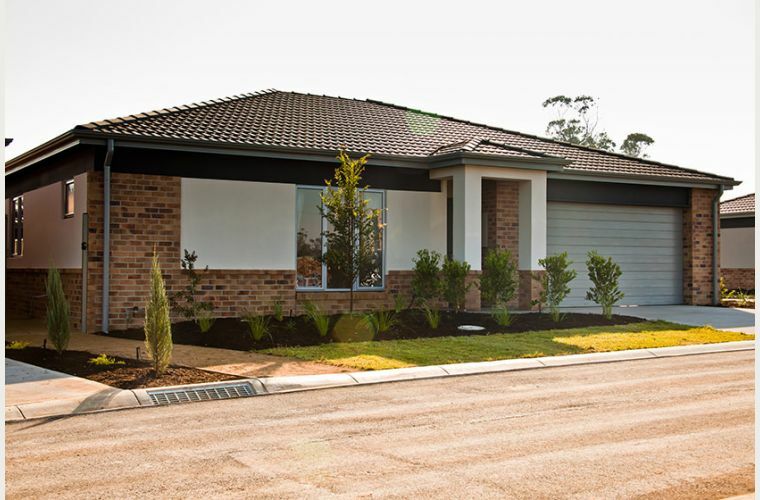 Our newest retirement village, Beleura Village Mornington, is located on Bungower Road conveniently accessed from either Moorooduc Highway or the Nepean Highway. 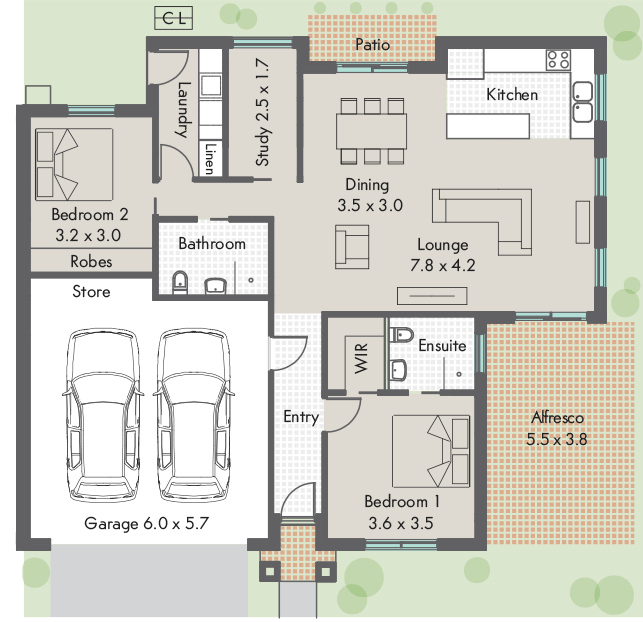 Drop by and visit our Display Information Centre on 107 Bungower Road, Mornington, Melways reference: 105 B12. The deep, red volcanic soils of Red Hill and Main Ridge mean seasonal produce is supplied to local retailers or local markets or able to be bought straight from the farm gate. Strawberry or cherry picking in season is a popular local outing. The Mornington Peninsula is known for the quality of its cool climate wines and you won’t experience a Sunday drive without passing a vineyard or two. Late Sunday afternoon lunches at a winery accompanied by a jazz musician or band is a great way to entertain visitors. The Peninsula’s dairying past means that locally produced cheeses and yoghurts are in demand because of their quality. There’s also a local and very popular chocolatier that makes chocolates on the premises, along with fresh cream and fruit fillings to die for! Establishing a brewery is becoming an increasingly popular hobby with the locals, so there’s no shortage of local ales. Art galleries, the antique store haven of the town of Tyabb, glass blowers, Point Nepean National Park, beaches at the end of many roads, regular craft markets, picnic races, Arthurs Seat lookout and walking trails, garden mazes, open gardens, yacht clubs, marinas, natural hot springs and all the fabulous attractions and activities offered in a coastal location (did we mention wineries...) – everything you’d want to fill in a short break away, or better still, your retirement lifestyle are within a stone’s throw of Mornington. The famous Mornington Racecourse Market, an expansive monthly craft and gourmet local produce market, is just around the corner from Beleura Village Mornington. Wednesday’s popular Mornington Main Street craft and produce market is just across the Nepean Highway in the latte sipping ‘Main Street’ of Mornington village. Browse the markets and local retailers, stock up on some quality locally produced products, keep walking to the end of Main Street and then explore the marina and parklands around the historic Mornington pier. The ‘natural golf course terrain’ of the Mornington Peninsula hosts some of the best golf courses in Victoria, including the magical cliff top setting of Flinders Golf Club and headland views from Cape Schanck Golf Club, not to mention Moonah Links and Portsea Golf Club just to name a few. If fishing appeals to you, there are a number of well known historic beach piers from which to cast a line in. Walking trails wind throughout the rolling hills and coastal parks of the Mornington Peninsula and provide numerous options from sunset strolls to the more challenging trails provided by the ascent of Arthurs Seat. Don’t forget to keep an eye on Seniors Card discounts directory and check for any discounts that may be available to you throughout the Mornington Peninsula area. 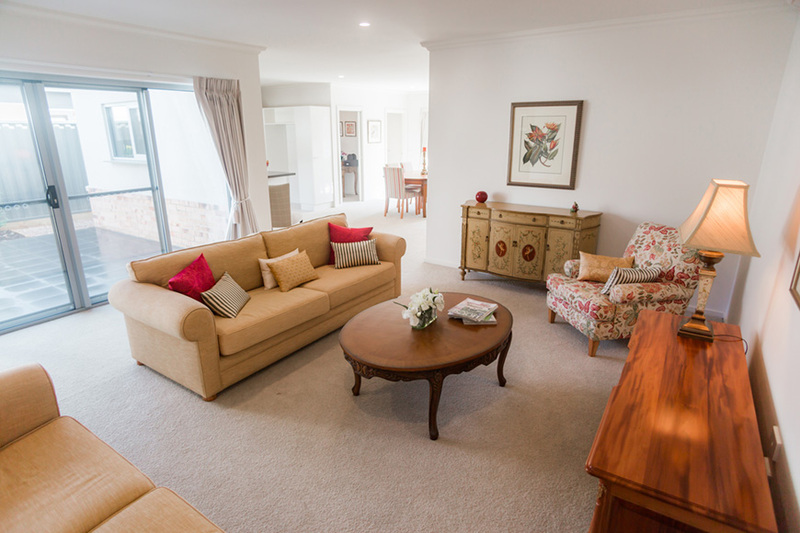 Our new community members eagerly taking residence at Beleura Village from April this year will have use of the Village Bus to get to local shopping precincts, local points of interest or public transport stations to travel further afield. Because Mornington and its surrounds provides a broad range of services, any travel beyond the Village Bus tends to be for leisure, visiting, a day out with friends or family or holidays..
To get to Melbourne’s CBD, the entrance to Moorooduc Highway is only a couple of kilometres from Mornington, then through to the Eastlink Freeway, exiting on to the Monash Freeway, then through the Domain Tunnel to the city of Melbourne ̶ an easy to navigate, one hour drive outside of peak hour traffic. From early 2013, Peninsula Link will make this trip even easier and reduce travel time by at least 10 minutes. If you are eligible, your Seniors Card is your ticket to inexpensive travel by public transport. Metlink trains run regularly, 7 days a week to and from Frankston station to the Melbourne CBD. 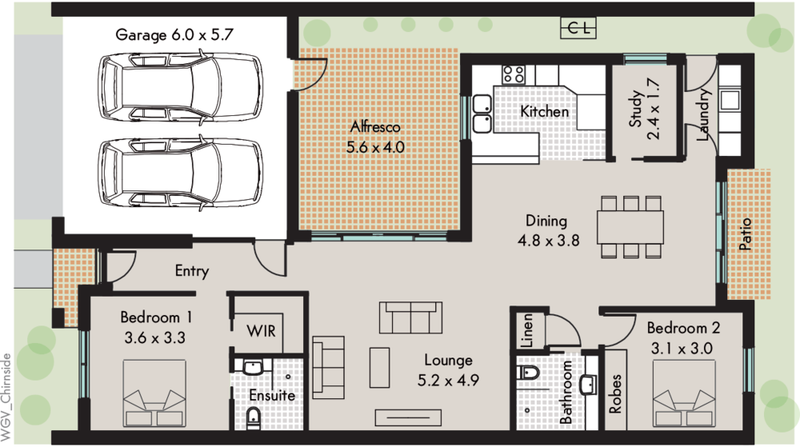 Frankston station is less than a 15 minute drive away, or an easy bus trip from Mornington. Alternatively, there is a connecting train from Stony Point (Western Port) to Frankston approximately every 2 hours, 7 days a week. It takes approximately 1 hour to commute to Melbourne’s CBD from Frankston by rail. For more detailed information on rail transport, visit www.metlinkmelbourne.com.au. Grenda Bus Service looks after regular bus transport services to and from Mornington and access to the broader Mornington Peninsula. Buses run approximately every 45 minutes Monday to Friday, 1 hourly on Saturdays and 2 hourly on Sundays. There are a number of options available for study or learning a new skill. Monash University and Chisholm Institute are both located less than 15 minutes away in Frankston. University of the Third Age (U3A), popular with knowledge hungry seniors and retirees, is also located in Frankston. 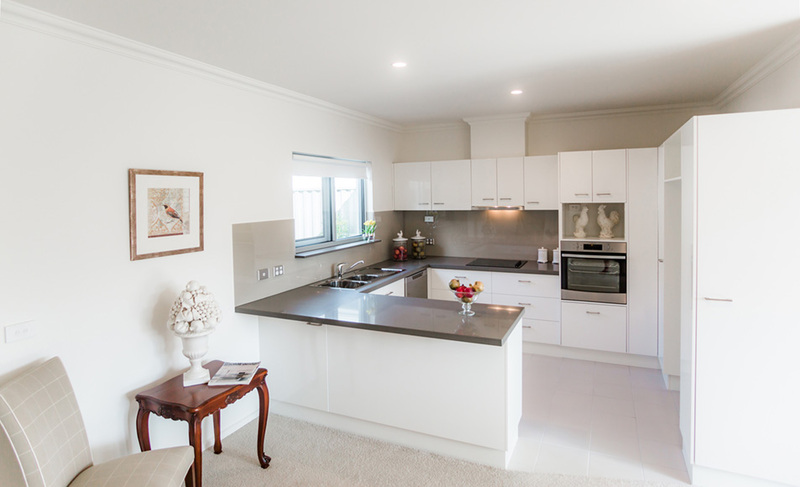 Gourmet cooking classes are on the rise, and are regularly advertised around the Mornington Peninsula. Our newest retirement village is taking shape with residents moving in from April this year, and over the next couple of years until the village is completed. The social and activity hub of the village, the Clubhouse and all its amenities will begin construction shortly in June, ready for residents to use early in 2013. 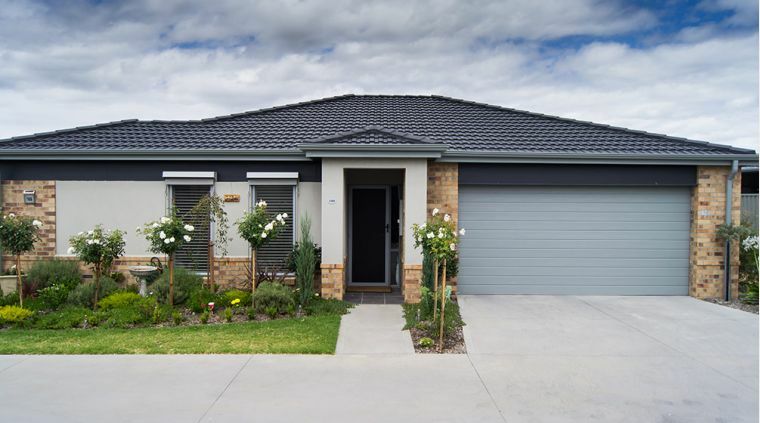 Like to know more about living in Mornington? 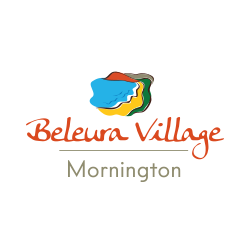 Beleura Village Mornington – book a time to come and visit our award winning retirement village today! Grenda Transport Management –information and timetables for public bus services around the Mornington Peninsula. Peninsula Link 2013 - regular project updates on the progress of the improved freeway infrastructure around the Mornington Peninsula. Nov 3 A retirement lifestyle or home maintenance blues – what’s to choose?